Liquorice or licorice is the root of Glycyrrhiza glabra from which a somewhat sweet flavor can be extracted. 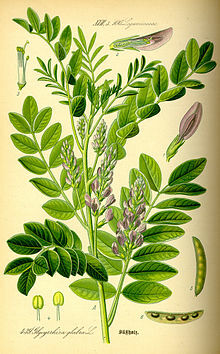 The liquorice plant is a legume that is native to southern Europe and parts of Asia. Liquorice, which grows best in well-drained soils in deep valleys with full sun, is harvested in the autumn two to three years after planting. Countries producing liquorice include Iran, Afghanistan, the People’s Republic of China, Pakistan, Iraq, Azerbaijan, Uzbekistan, Turkmenistan, and Turkey. 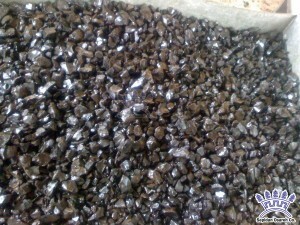 Most liquorice is used as a flavoring agent for tobacco. Liquorice flavour is found in a wide variety of liquorice candies or sweets. In most of these candies the taste is reinforced by aniseed oil so that the actual content of liquorice is very low. Liquorice confections are primarily purchased by consumers in the European Union. In the Netherlands, where liquorice candy (“drop”) is one of the most popular forms of sweets, only a few of the many forms that are sold contain aniseed, although mixing it with mint, menthol, or with laurel is quite popular. Mixing it with ammonium chloride (‘salmiak’) is also popular. The most popular liquorice, known in the Netherlands as zoute drop (salty liquorice), actually contains very little salt, i.e., sodium. The salty taste is probably due to ammonium chloride and the blood pressure raising effect is due to glycyrrhizin. Strong, salty candies are popular in Scandinavia. Liquorice is popular in Italy (particularly in the South) and Spain in its natural form. The root of the plant is simply dug up, washed, and chewed as a mouth freshener. Throughout Italy unsweetened liquorice is consumed in the form of small black pieces made only from 100% pure liquorice extract; the taste is bitter and intense. In Calabria a popular liqueur is made from pure liquorice extract. Liquorice is also very popular in Syria where it is sold as a drink. Dried liquorice root can be chewed as a sweet. The compound glycyrrhizin (or glycyrrhizic acid), found in liquorice, has been proposed as being useful for liver protection in tuberculosis therapy, however evidence does not support this use which may in fact be harmful. Glycyrrhizin has also demonstrated antiviral, antimicrobial, anti-inflammatory, hepatoprotective, and blood-pressure increasing effects in vitro and in vivo, as is supported by the finding that intravenous glycyrrhizin (as if it is given orally very little of the original drug makes it into circulation) slows the progression of viral and autoimmune hepatitis. Liquorice has also demonstrated promising activity in one clinical trial, when applied topically, against atopic dermatitis. Additionally liquorice has also proven itself effective in treating hyperlipidaemia (a high amount of fats in the blood). Liquorice has also demonstrated efficacy in treating inflammation-induced skin hyperpigmentation. Liquorice may also be useful in preventing neurodegenerative disorders and cavities. Anti-ulcer, laxative, anti-diabetic, anti-inflammatory, immunomodulatory, antitumour and expectorant properties of liquorice have also been noted. 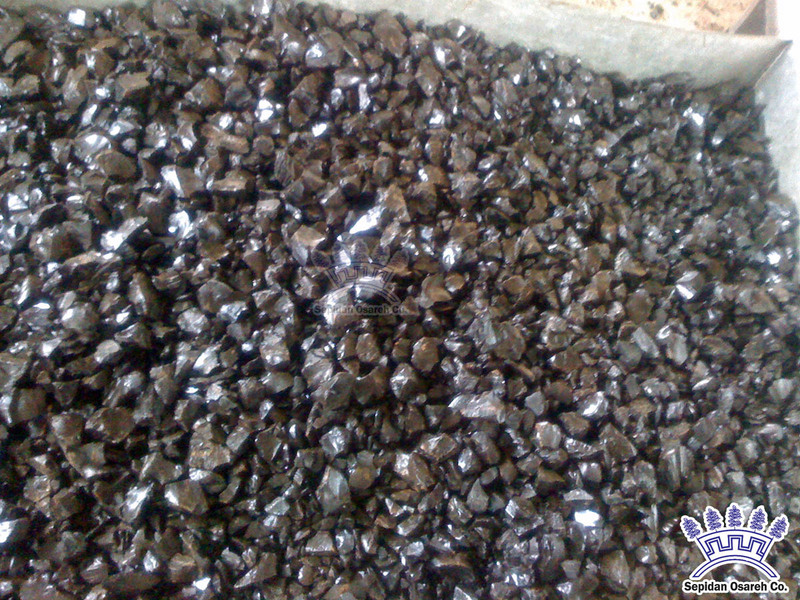 Licorice is the root of Glycyrrhiza glabra from which a somewhat sweet flavour can be extracted.There are two main methods of making licorice extract . 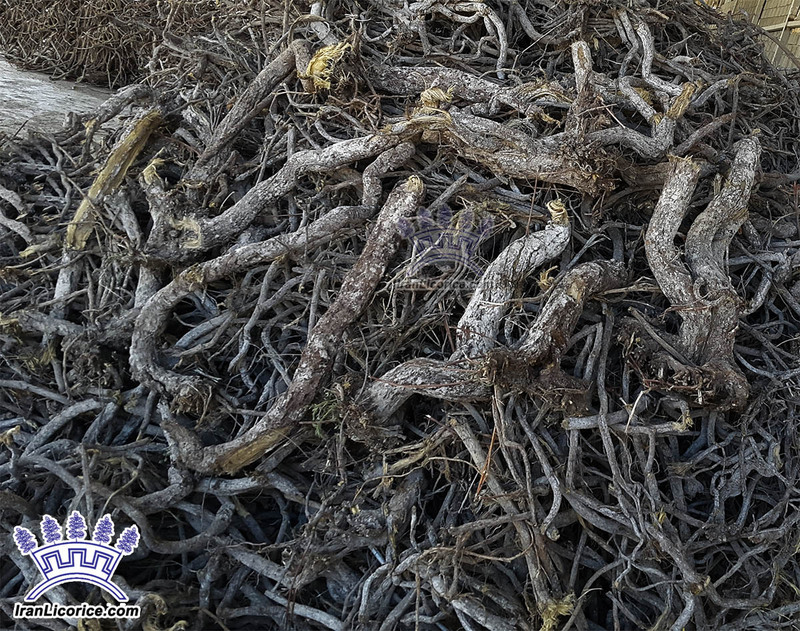 In both methods, the roots of the licorice plants are harvested and dried, after which they are cleaned. In the first method, the licorice roots then are ground into powder, which can then be used as is or mixed with water. In the second (more modern) method, the roots are pulped and boiled, and the extract is concentrated by allowing the water to evaporate. If the extract is in dried form, it can be stored indefinitely. Much liquorice production goes toward flavouring, sweetening and conditioning tobacco products. Liquorice adds a mellow, sweet woody flavour and enhances the taste of tobacco. The burning liquorice also generates some toxins found in the smoke, and the glycyrrhizin expands the airways, which allows users to inhale more smoke.